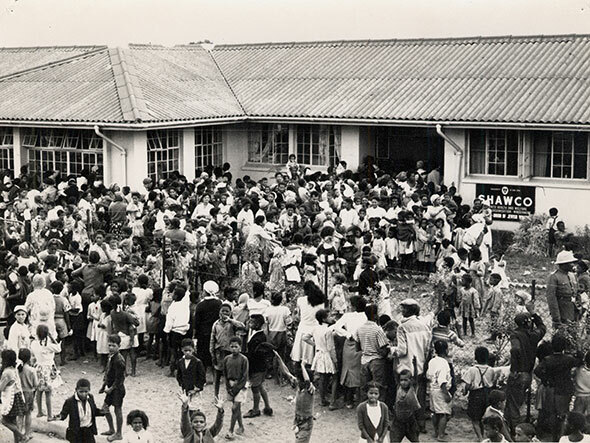 For 72 years, every day has been Mandela Day for SHAWCO's community builders. UCT's biggest student organisation, the Students' Health and Welfare Centres Organisation started as a one-man initiative in 1943 and now harnesses the energies of some 2 000 volunteers in its health and education sectors. And every year SHAWCO gathers the UCT community to give 67 minutes to activities like planting vegetable gardens and painting community facilities. These photos reflect some of the history and work. For more information, please visit www.shawco.org. 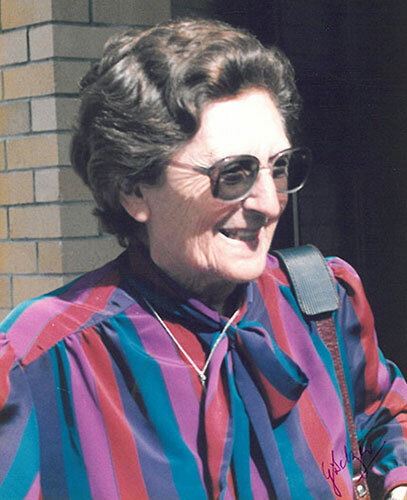 UCT's Professor Golda Selzer, another key protagonist behind SHAWCO during its infancy, was the organisation's honorary life president until her passing in 1999. This picture was taken in March 1987. 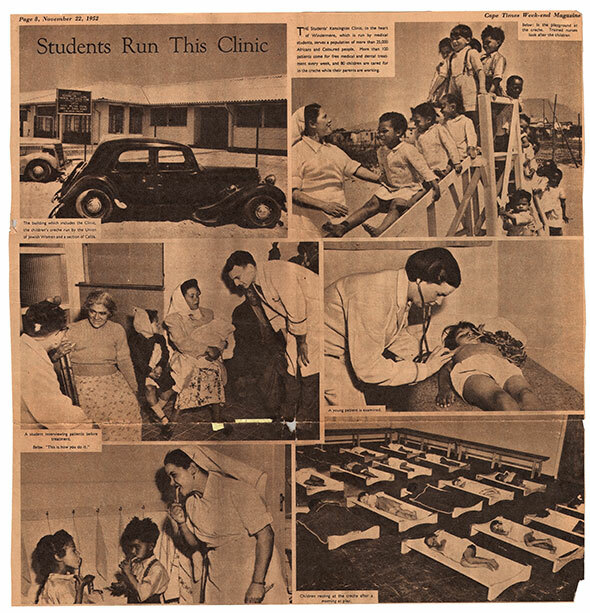 The Cape Times ran a feature about the UCT students' Kensington Clinic on 22 November 1952, which treated more than 100 people every week, and whose crèche cared for 80 children while their parents were working. Who doesn't enjoy a trip to the dentist? 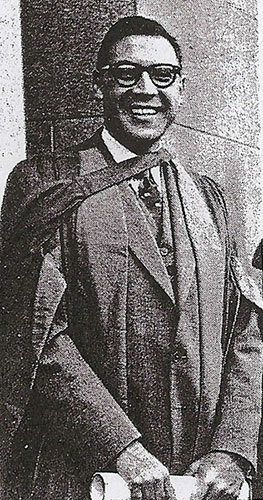 SHAWCO's early work was centred on providing healthcare services to the Kensington community, services that many came to rely on. 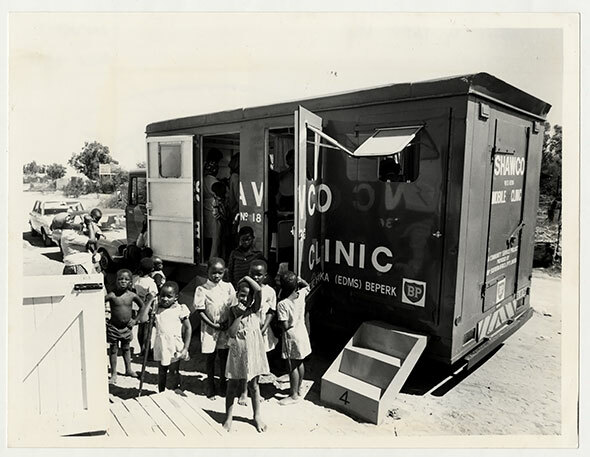 SHAWCO's mobile clinics became beacons of hope in some of the city's poorest communities. SHAWCO Health works towards a sustainable service of comprehensive holistic healthcare in stressed communities; with a focus on preventative medicine Last year 4 292 patients were seen at 196 clinics, involving 2 251 student sessions. 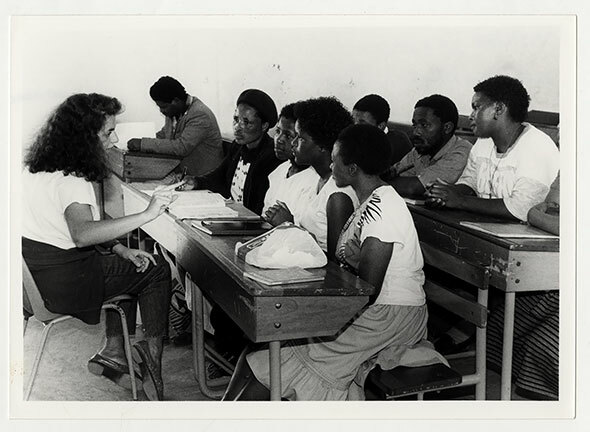 SHAWCO night school provided adult education in the townships. Today SHAWCO Education (its other arm is SHAWCO Health) supported the education of 900 children from 24 schools in six communities, from Khayelitsha to Imizamo Yethu. 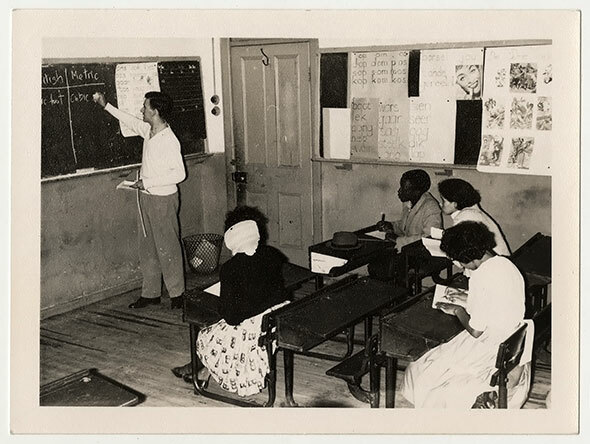 A Std 6 (Grade 8) maths class, part of SHAWCO's early adult education programme. In 2014 SHAWCO focused on formalizing its Foundation Phase projects and the introduction of a new project, Little STEP, for Grade 1s in Khayelitsha where UCT runs the 100-UP programme to support and recruit talented high schoolers. 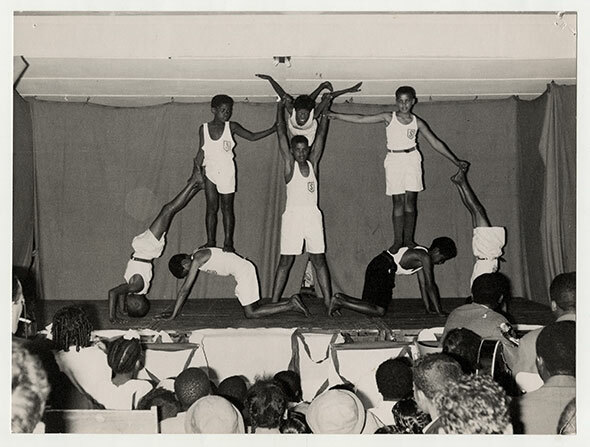 A gymnastic display by Windemere boys at the SHAWCO recreational centre, 1960s. 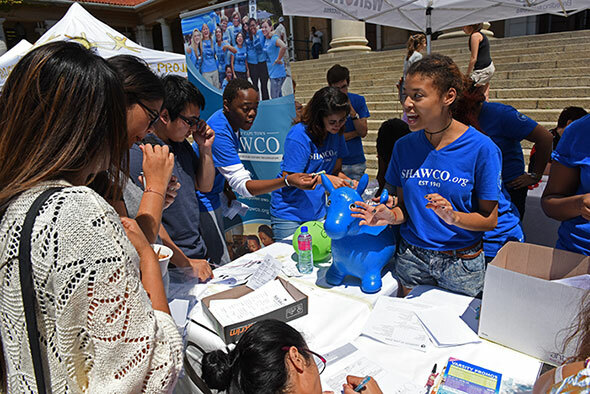 More student volunteers sign up with SHAWCO every year, and stalls like this on UCT's Jameson Plaza during O-Week 2015 certainly help the cause! 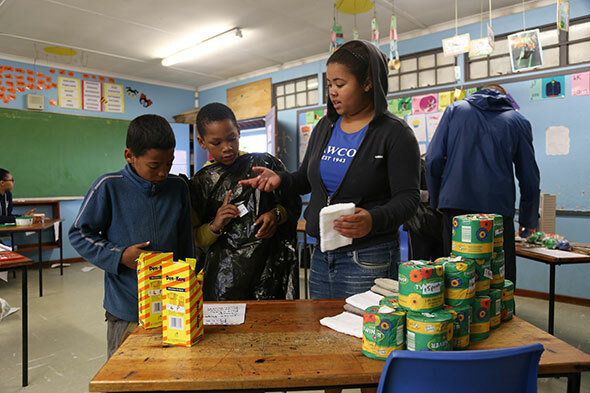 Two youngsters pick up some essentials in exchange for recyclable materials at SHAWCO's 'swap-shop' at Manenberg Primary School on 18 July last year. 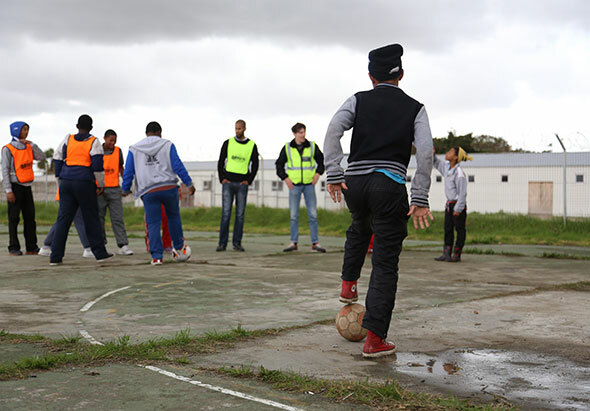 The rain couldn't stop local kids and SHAWCO volunteers from showing off their snazzy football skills on Mandela Day at Manenberg Primary School in 2014. 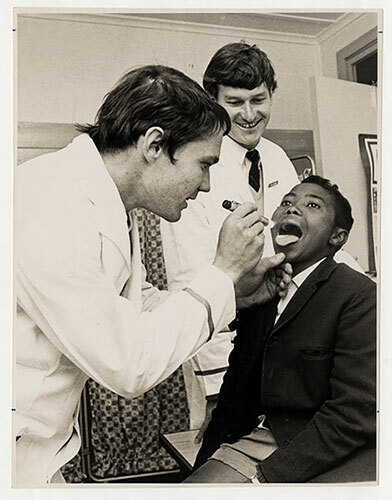 This photo, taken outside SHAWCO's Kensington centre in the 1960s, demonstrates how sorely needed those services were in neglected communities. 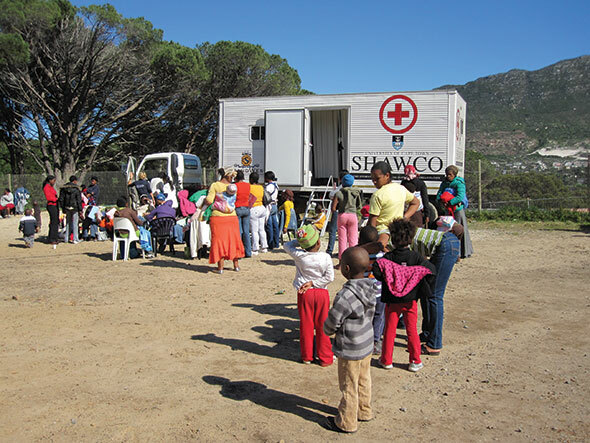 SHAWCO's mobile clinic, seen here with community members in Imizamo Yethu on 25 July 2009, continues to provide vital healthcare services. 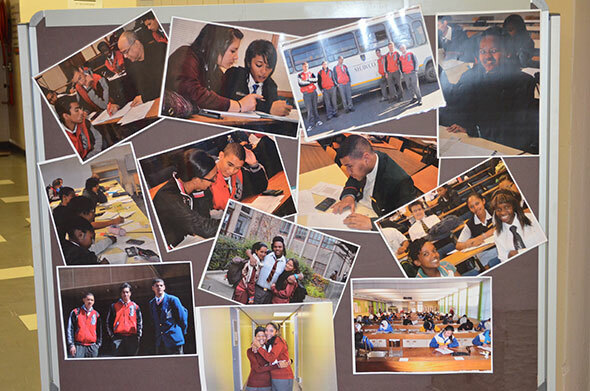 Over the years, thousands of school learners have taken part in SHAWCO's education programmes. In 2014 alone the sector ran some 770 after-school education sessions, some 2 310 hours, of contact time – and many more spent on curriculum preparation, planning, outings and camps. 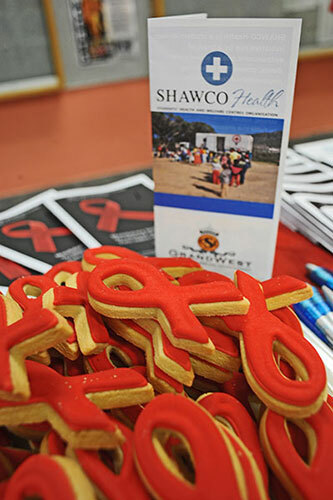 SHAWCO Health hosted an HIV and AIDS testing and prevention workshop in the New Learning on UCT's Medical Campus on 5 May 2011 – one of many such drives. 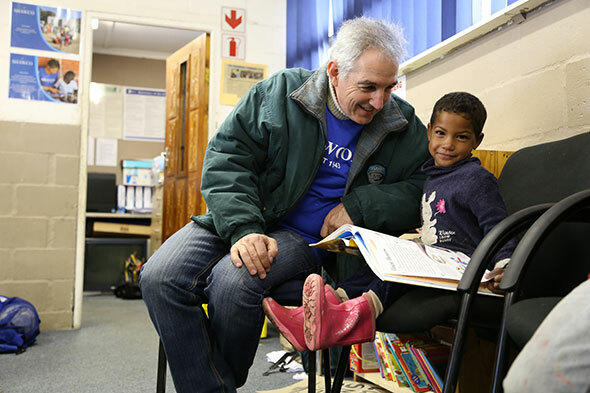 On Mandela Day in Manenberg last year, Dr Max Price reads to one of many children who benefit from reading programmes. That day, 667 UCT student volunteers worked for a cumulative 44 689 minutes with locals from around SHAWCO's community centres in Cape Town.